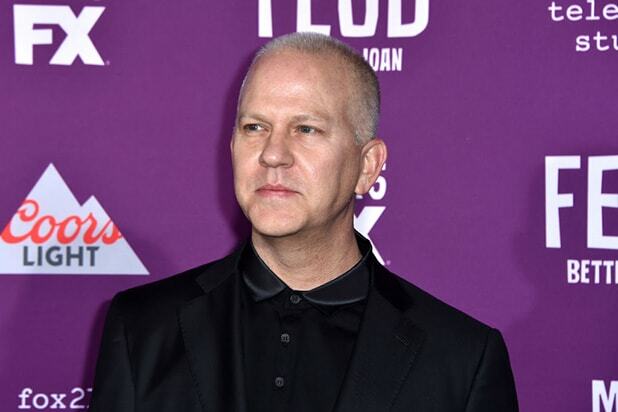 Ryan Murphy is moving to Netflix. The prolific producer has signed a new multi-year overall deal to produce new series and films at the streaming service starting July 1, 2018. The new deal, which is reportedly worth as much as $300 million, makes exclusive what had already been a growing relationship between Murphy and Netflix. Earlier this month the streamer picked up two seasons of the musical series “The Politician” from Murphy and co-creators Brad Falchuk and Ian Brennan. Murphy is also working on Netflix’s “One Flew Over the Cuckoo’s Nest” prequel series “Ratched,” starring Sarah Paulson. Not only is the deal a major blow to 20th, but it could also potentially affect Disney, which reached a deal late last year to acquire most of 21st Century Fox — including the TV studio — for $52.4 billion. Murphy said last month that he was personally in contact with Disney CEO Bob Iger and would weigh his options about whether to stay with the company should the deal go through.